This rich illustrated book traces the development of the sport from the formation of the Football Association by a group of mid-Victorian Englishmen right through to the mountain peaks of today's game. Categorieën: Voetbal, Taal, English. Tags: FA, Football. 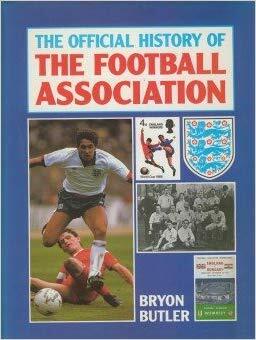 The Official History of the Football Association. This rich illustrated book traces the development of the sport from the formation of the Football Association by a group of mid-Victorian Englishmen right through to the mountain peaks of today’s game.